Most Rev. Thomas J. Olmsted was ordained a priest for the Diocese of Lincoln, Neb., July 2, 1973. 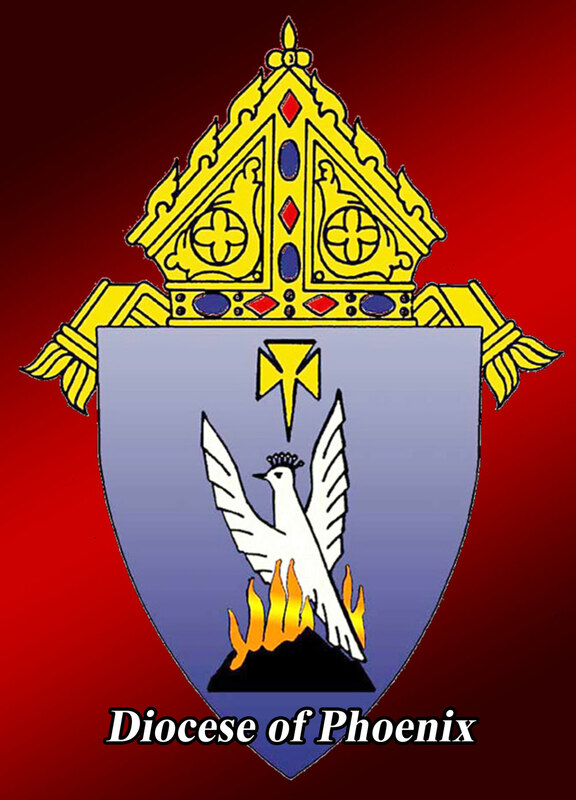 He was installed as the fourth bishop of the Diocese of Phoenix on Dec. 20, 2003. 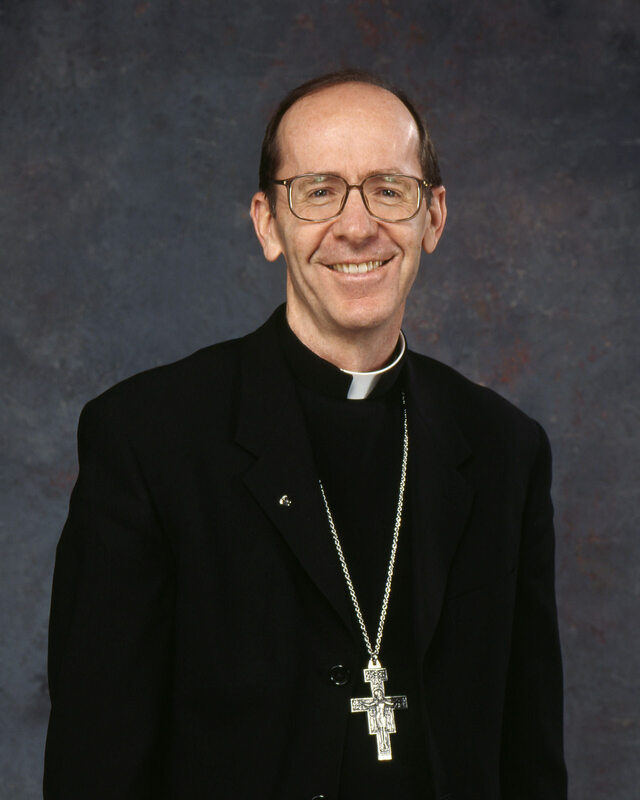 Prior to his arrival in Phoenix he served as bishop of Wichita, Kansas, after being ordained coadjutor bishop on April 20, 1999. Before serving in Wichita, he served as the rector / president of the Pontifical College Josephinum, a Catholic Seminary in Columbus, Ohio. Since 1974, Bishop Olmsted has been a member of the Jesus Caritas fraternity of priests, and thus has been deeply influenced by the witness and wisdom of Charles de Foucauld and by the prayers and encouragement of many brother priests.